I love pinot noirs. So food friendly. Salmon, veal, poultry … And Niagara does some amazing ones! Varietal and yummy. I last reviewed Redstone’s Cab Franc and was impressed. Redstone are doing some great work! This one is garnet in color with a nice mild red berry nose. On the mid palate the wine displays some lovely strawberries to match the nose along with some nice firm tannins, acidity and rustic notes on the medium length finish. This is another well made yummy pinot noir. I would give it an 88 or so, which for the price is excellent. 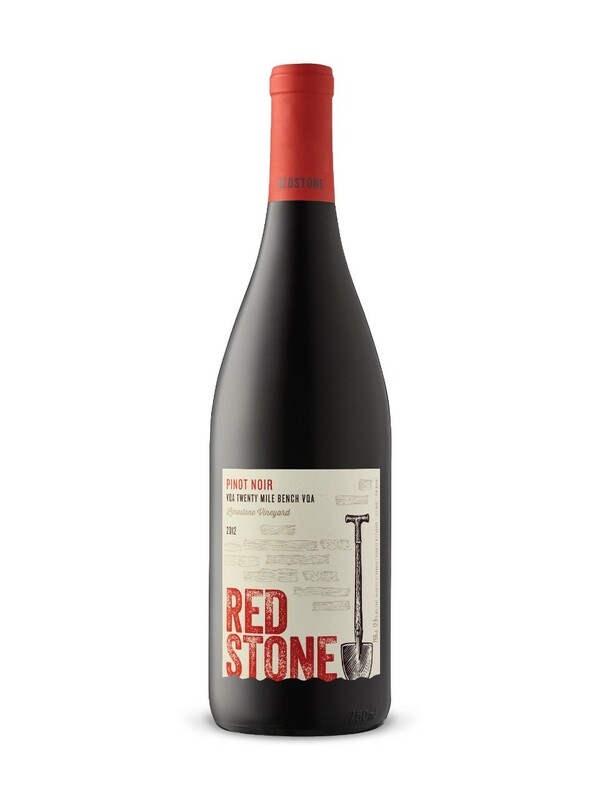 Alcohol/Vol 12.5% Made in:Ontario, Canada By: Redstone Winery Inc. Sugar Content:6 g/L Sweetness Descriptor:D – Dry Style: Medium-bodied & Fruity Varietal:Pinot Noir Description: Redstone was named Winery of the Year at the 2017 National Wine Awards of Canada.